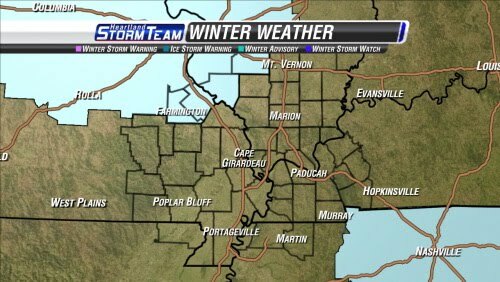 The National Weather Service in St. Louis has issued a Winter Weather Advisory for it's forecast area which covers portions of eastern Missouri and western Illinois. The advisory is in effect from midnight tonight through noon Sunday. 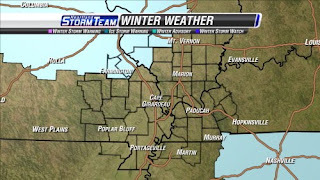 Forecast models are putting down a couple of inches of snow for the St. Louis area. The official NWS forecast is calling for 2" of snow in St. Louis. Here is a look at a couple of meteograms. 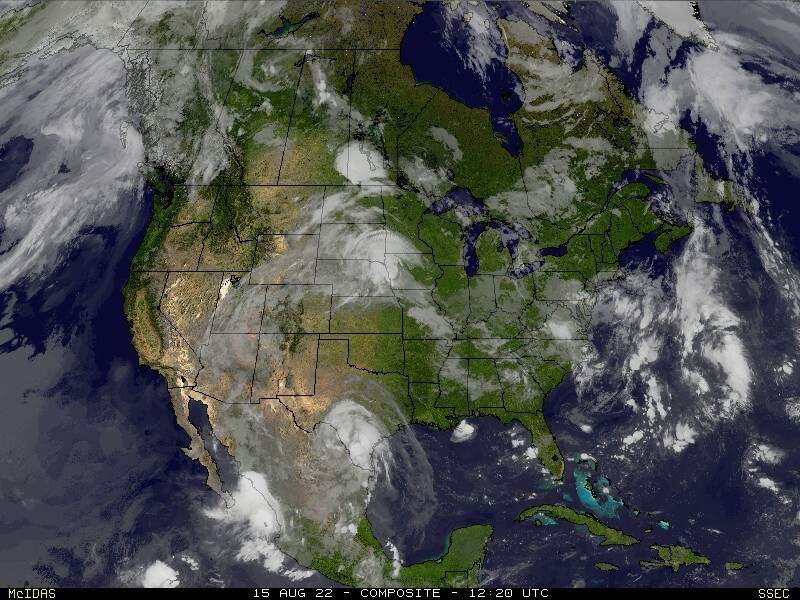 This allows you to see what several models are outputting at the same time. Click on the above images to see larger views. Each line represents a different computer model and a different run of the model. Use the legend at the right of the image to see which color corresponds to which model. The run of the model is designated by the time stamp preceding the model name. The time is listed in UTC. Temperatures are still expected to fall starting later tonight. Here is a look at the temperature forecast by the models for Cape Girardeau.